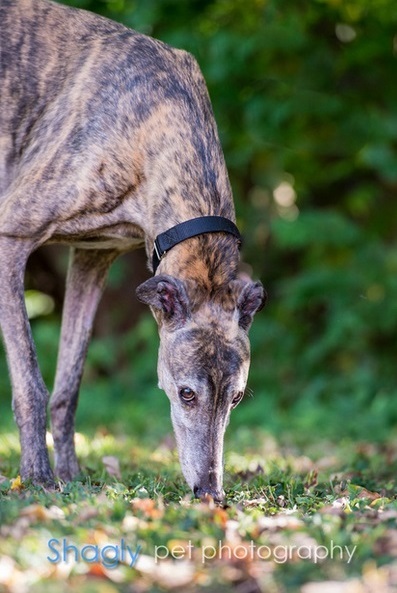 Gravy, aka CTW Keen Sense, is a 7½-year-old dark brindle male born January 24, 2007. His sire is Lonesome Cry and his dam is Kadee's Kwilu. 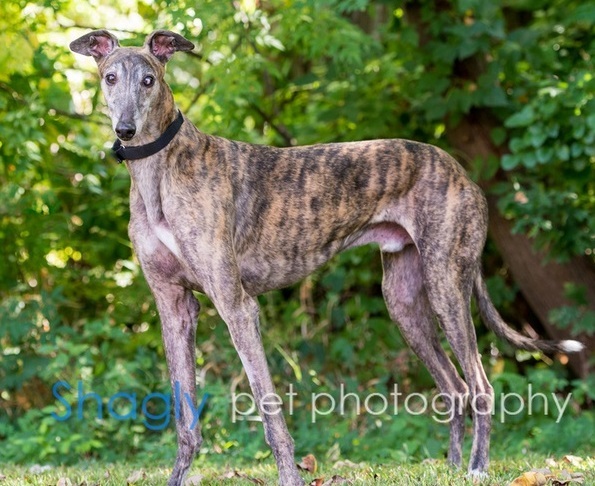 Gravy has no races on record with Greyhound-data.com. 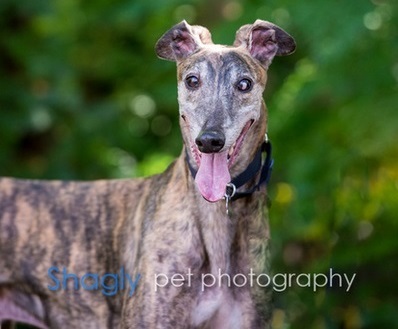 He retired to a home with Biscuit, but they have both just joined the GALT family due to a change in family circumstances. The adoption group that originally adopted them out is defunct. Gravy is a "velcro" boy who just wants to be with his people. He has lived with cats previously. Gravy is very bonded with Biscuit and we'd like them to stay together if possible.